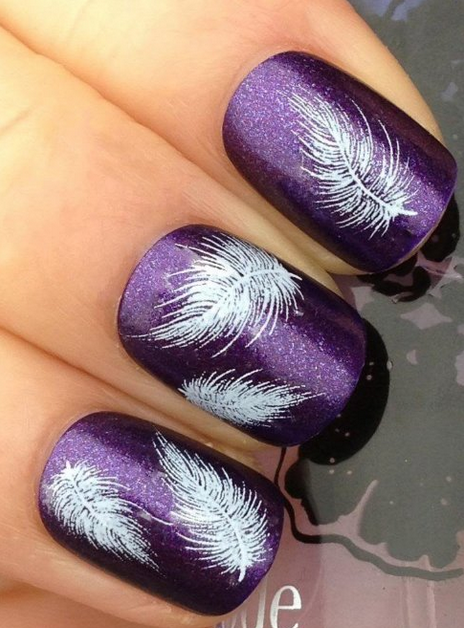 Cute Feather Nail Decals for Only $1.97 PLUS FREE Shipping! You are here: Home / Great Deals / Amazon Deals / Cute Feather Nail Decals for Only $1.97 PLUS FREE Shipping! for Only $1.97 PLUS FREE Shipping is an amazing deal! These decals go on with just water and are simple to apply. Get yours now and create this fun look at home!